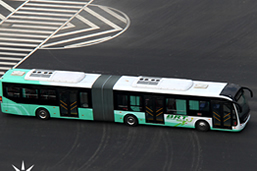 City bus as the public transportation in the world are more and more popular and important in people’s life, especially with the eco-friendly consciousness increasing in nowadays, more people choose bus as their working to home transportation. 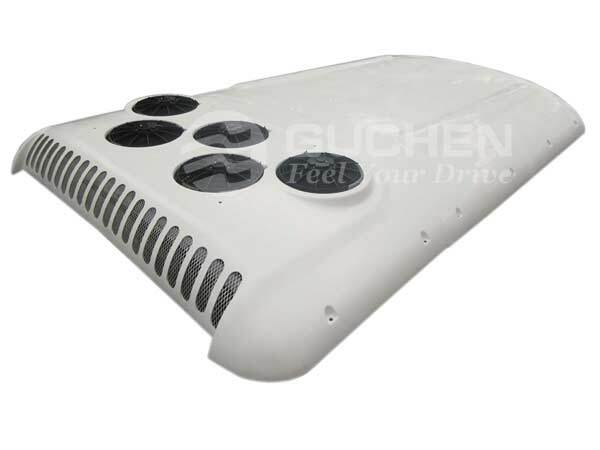 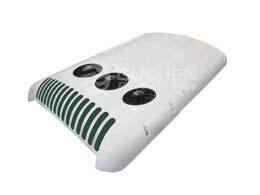 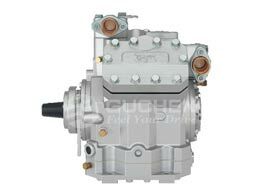 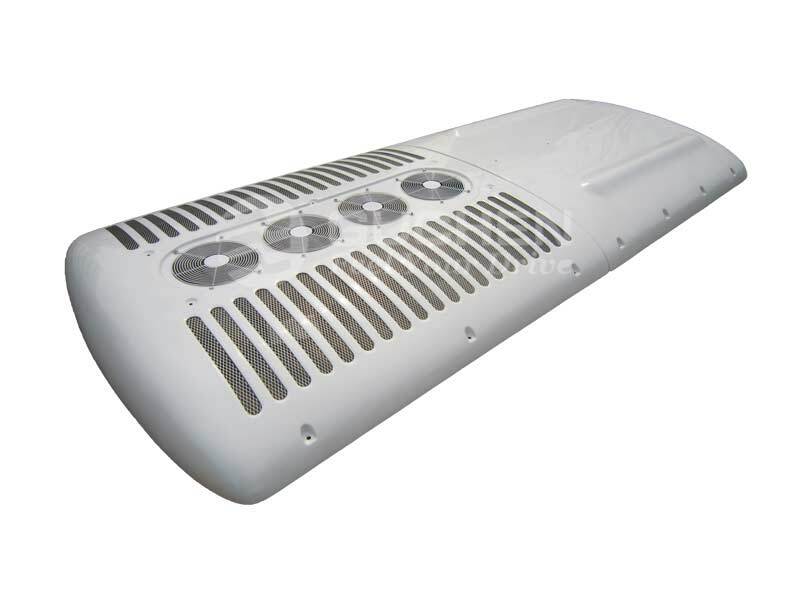 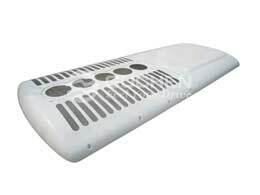 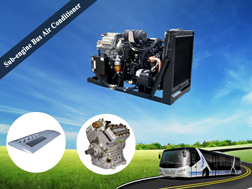 As for this aspect, comfortable bus conditions get more attention by bus air conditioner purchasers, bus body factory and bus air conditioner distributors. 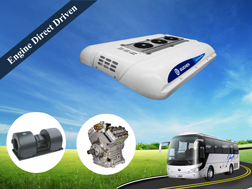 Usually, buses running in city don’t have too high speed, which result in the compressor run speed is slow, besides that, take city bus other features into consideration, so here we can give the following recommend air conditioner models for buses. 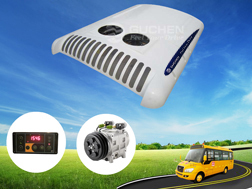 Tips: when choose the bus air conditioners, customers should also consider the factors of ambient temperature, bus length and bus thermal insulation. 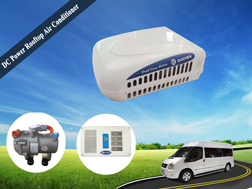 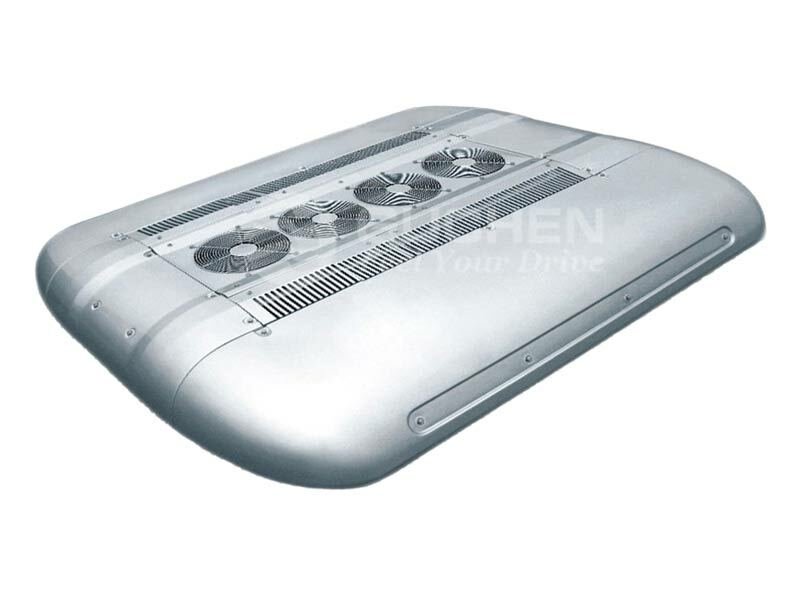 SD series bus air conditioning units add double return air system, which has the advantages of small in size and big cooling capacity. 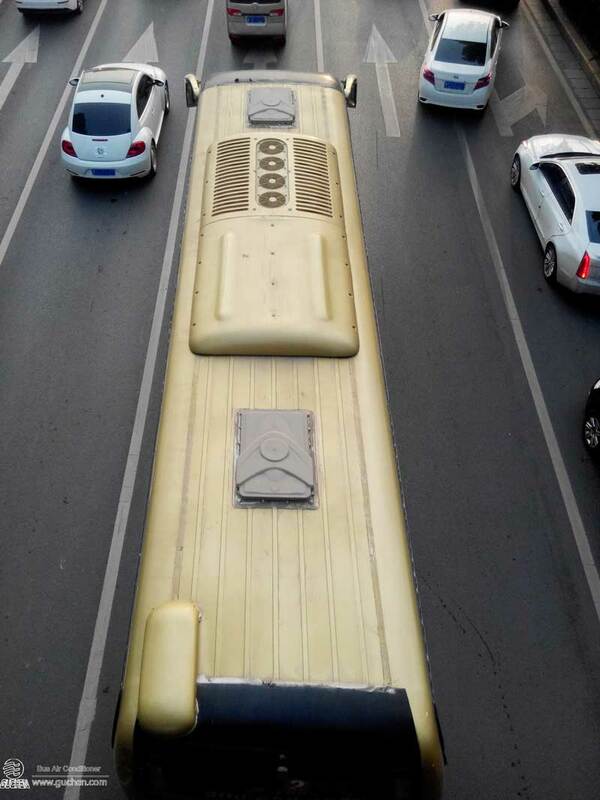 So it is more popular with the hybrid city bus. 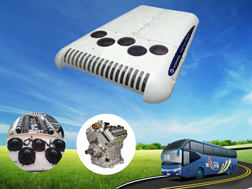 That is because hybrid bus has no enough space in rooftop to mount the traditional air conditioner, so SD series is the best choice! 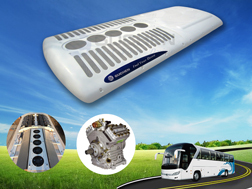 BD series bus air conditioner system is the most common ac units for buses, because condenser adopts internal screw thread copper tube and hydrophilic aluminum fins, so it has the features of erosion resistance, especially popular with high-temperature desert area or coastal regions with strong wind, dust storms, floating dust weather. 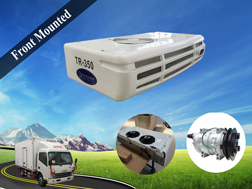 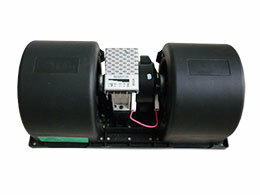 PD series ac unit for bus adapts to LFT-D molding housing, Eco-friendly materials, recyclable, reusable, excellent corrosion resistant and high comprehensive performance.